Centrally located at New Delhi. in the heart of Indias capital and in close proximity to City center Connaught Place and Ajmal Khan the Asias famous shopping center. 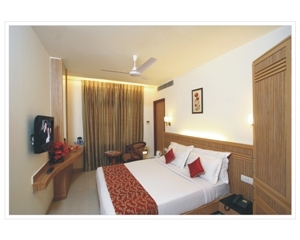 Hotel consisting of 71 Rooms recently refurbished with elegant modern decor. Complimentary transfers from Airport, 24 Hrs Travel desks with own fleet of cars/Coaches, Safe Deposit lockers, In House Restaurants, 24 Hrs. front office, Currency Exchange, Credit Cards accepted, Wi Fi Internet enabled. More luxury, more comfort, and more ways to unwind your exhausted soul. 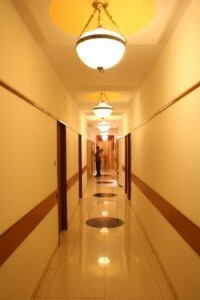 close proximity to City center Connaught Place and Ajmal Khan the Asias famous shopping center. All reservation must be guaranteed with credit card, all reservation maybe cancelled without penalty until 3 days prior arrival date. Within last 3 days the credit card will debit the rack rate of one night for each room reserved. Payment is requested at check-in, after check-in no refund for early departure is due. All children below 12yrs age are not charged if the bed is shared with the parents. In case an extra bed is needed, extra persons rate will be charged. From 11 years up children are charged the same rates as adults. Cancellations must be processed via the same system used to make the booking. Email, phone calls and fax are not accepted for cancellations. IMPORTANT: This reservation confirmation cannot be used for visa or Consular purposes. 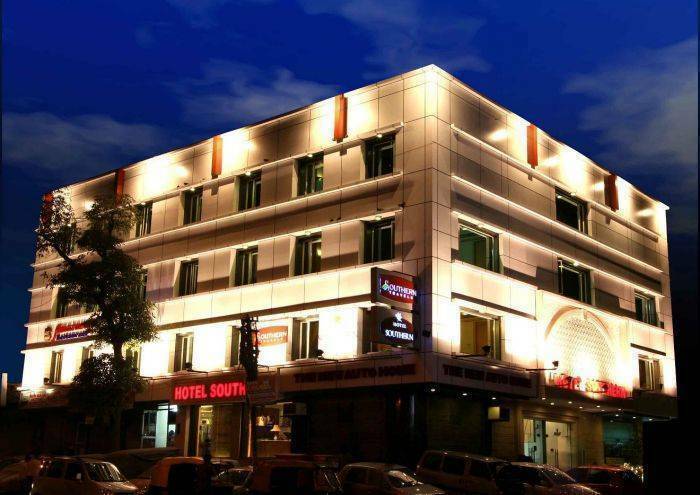 Driving Directions to Hotel Southern New Delhi:- From Indira Gandhi International Airport: Come out of the Airport terminal then take Left at the light towards Mahipapur Crossing. 9 KM, right through the main road to Dhaula Kuan Crossing, 7KMs left towards Karol Bagh through Ridge Road passing Buddha Jayanthi Park. On Arrival Karol Bagh you will find a 108 feet tall statue on the right side. Then enter Arya Samaj Road. 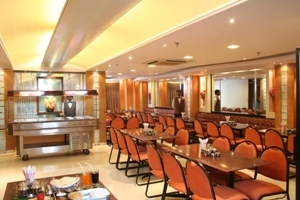 We are situated in the beginning of Karol Bagh on the left hand side. From Indira Gandhi Domestic Airport:-Come out of the Airport terminal then take Left at the main road towards Dhaula Kuan Crossing, 7KMs left towards Karol Bagh through Ridge Road passing Buddha Jayanthi Park. 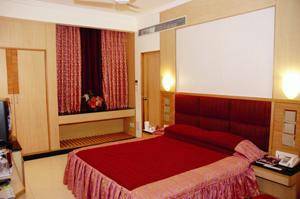 On Arrival Karol Bagh you will find a 108 feet tall statue on the right side. Then enter Arya Samaj Road. 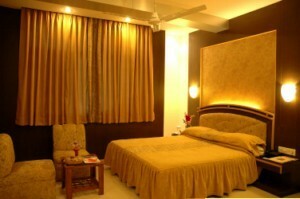 We are is situated in the beginning of Karol Bagh on the left hand side.